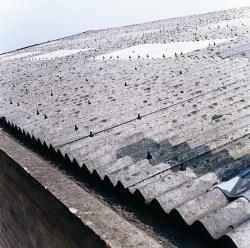 It is essential Asbestos is handled and disposed of in a safe and compliant manner, we can help you with this. 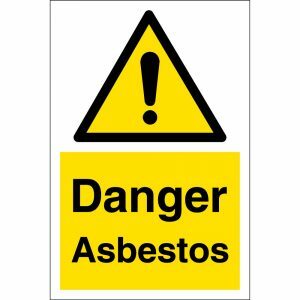 If you suspect your waste may contain Asbestos we can provide a testing service to ascertain any presence of Asbestos or other hazardous materials. We can offer 40 yard enclosed RORO’s, 12 yard and 8 yard enclosed skips for the safe containment and disposal of Asbestos and Asbestos contaminated wastes. Leeses is part of the DWML group which incorporates Deepmoor Landfill offering the only Asbestos landfill within Devon, should you have the asbestos contained and are seeking a pure disposal route we can provide this.